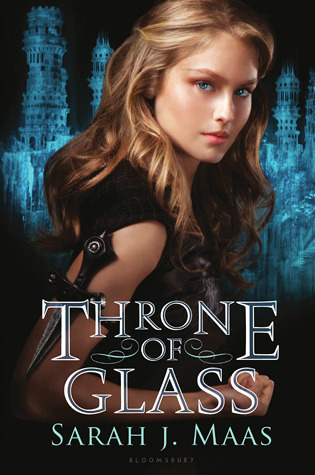 Let's Talk About Sarah J Maas Books! 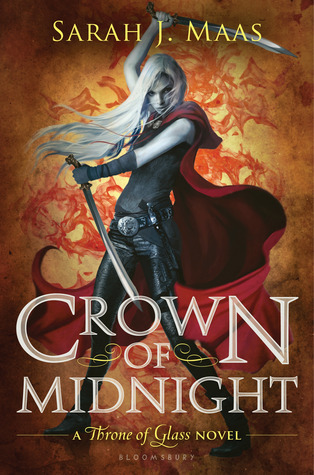 I had no idea what to expect from this book, no idea if it would stand up to Throne of Glass, and I was so fantastically surprised for my all-consuming love. 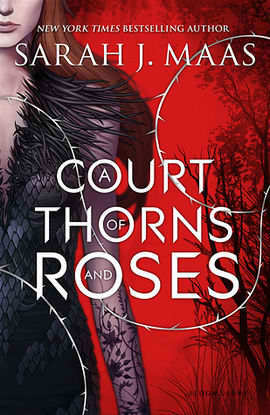 I honestly can not pick between the ACOTAR series and ToG. I was immersed into this beautiful book immediately. My full review is here. 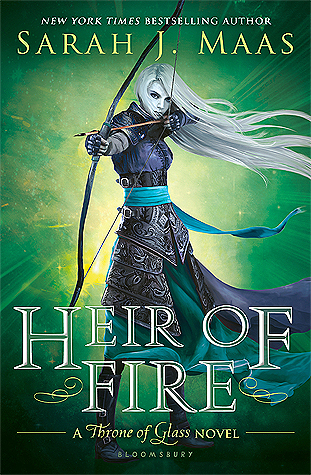 This book is for fans of fairy tales, fantasy, and immersive worlds. that ACOMAF was a #1 NYT Bestseller; Sarah J Maas deserves it soo much. I read this book AS SOON AS IT CAME OUT! I pre-ordered my copy on Amazon and was SO excited when it arrived. It had the old cover and all I had heard that it was a Cinderella retelling and I was in. I had no idea it would turn out to be such a phenomenon. Honestly, this was my least favorite Maas book. Yes, it was still amazing, and I rated it 4.5 stars. 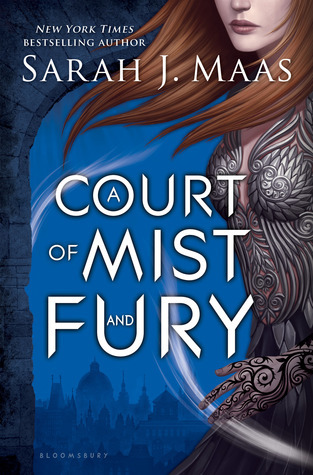 I think I enjoyed it less because I'm not a giant Chaol fan. Sorry! Still, there were some really emotional parts in this sequel that hit me where it counts. And I know for some, this is their favorite book! Stuff goes down in this installment! This is one of my absolute favorite Maas books. Rowan! Manon! Sorscha! So many amazing characters are introduced. I could NOT put this gigantic beautiful book down. A+ perfection, 100%. Maas upped her game in this novel that I was initially was worried would disappoint. 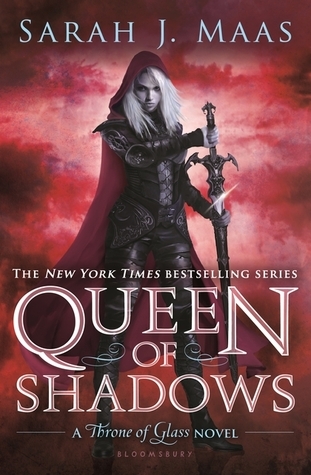 Just when I thought it couldn't get better than Heir of Fire, Queen of Shadows comes along and proves me wrong. I squealed and laughed and gasped an cried so much while reading. The cast, plot, romances, writing, and world are just incredible. After reading I NEEDED Empire of Storms and it wasn't out yet. It was rough. I'm a major fan of both of Maas's series. I'm obsessed with ToG and ACOTAR fan art. I obsessively check for news on Twitter. Did you know there is a TV show in the works? Anyway, if you haven't, pick up one of these books!